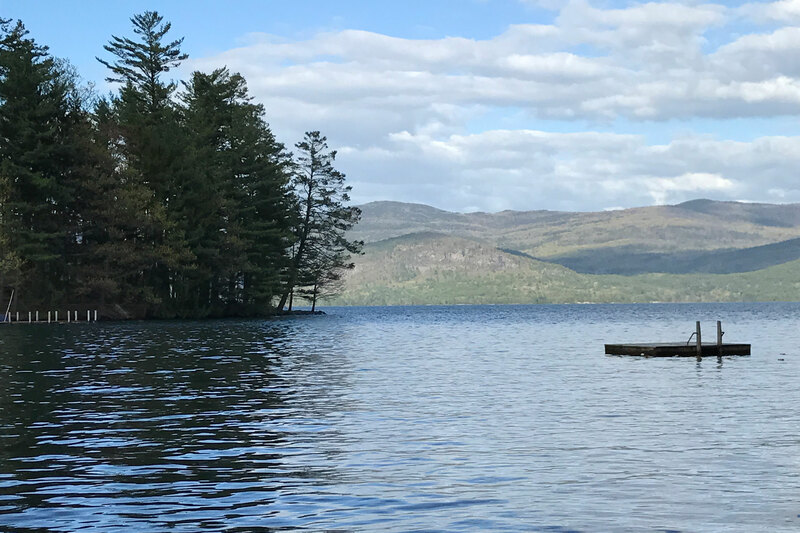 The Point Cabins of Lake George are a fantastic opportunity to rent an authentic log cabin in Bolton Landing on Lake George. 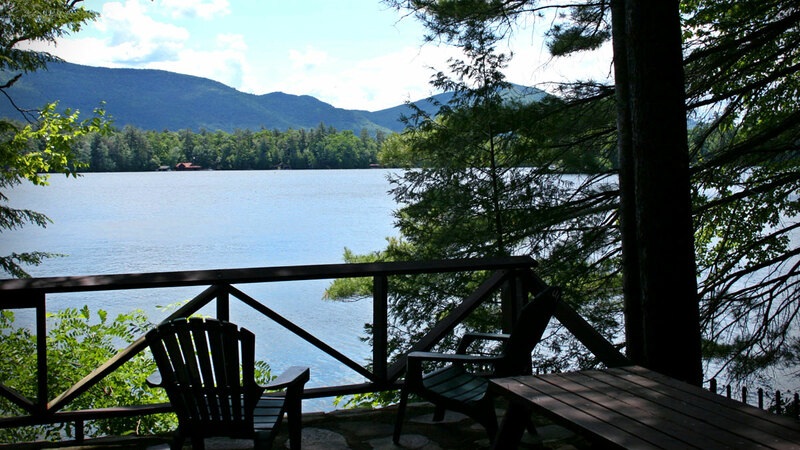 A single family owned property for generations, The Point’s seven cabins date back to The Great and the Gracious, and are located at the historic POINT, on the north side of Huddle Bay and adjacent to the Marcella Sembrich Museum. 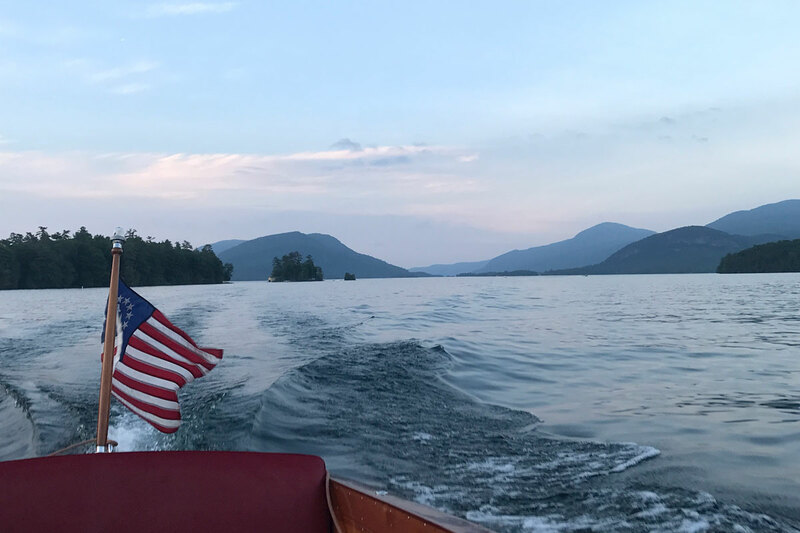 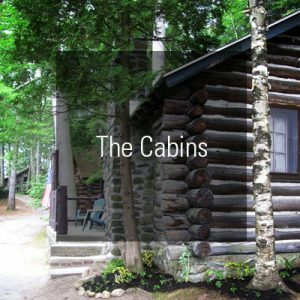 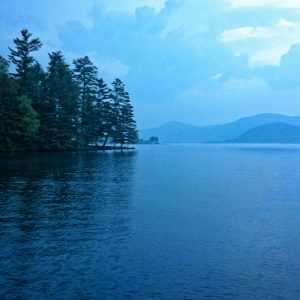 6 of the 7 cabins are built right over the water and offer magnificent lake views of the Sagamore Hotel, Shelving Rock, Buck Mountain, Black Mountain, Log Bay, and the Narrows. 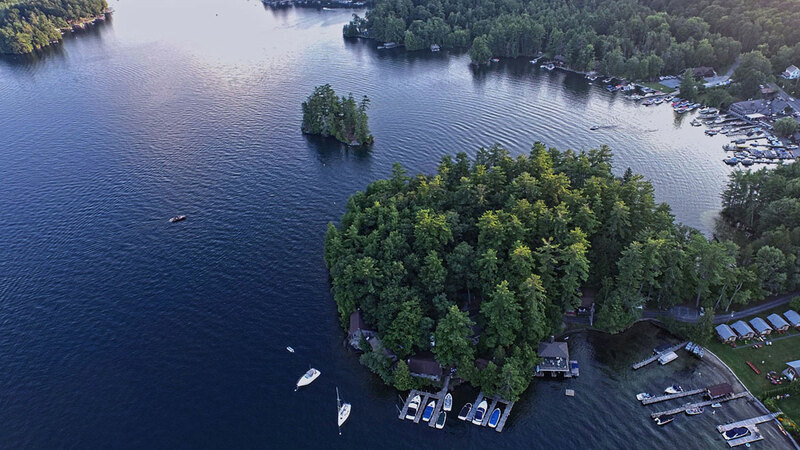 Each cabin has the option to utilize a dock slip in the new crib dock complex. 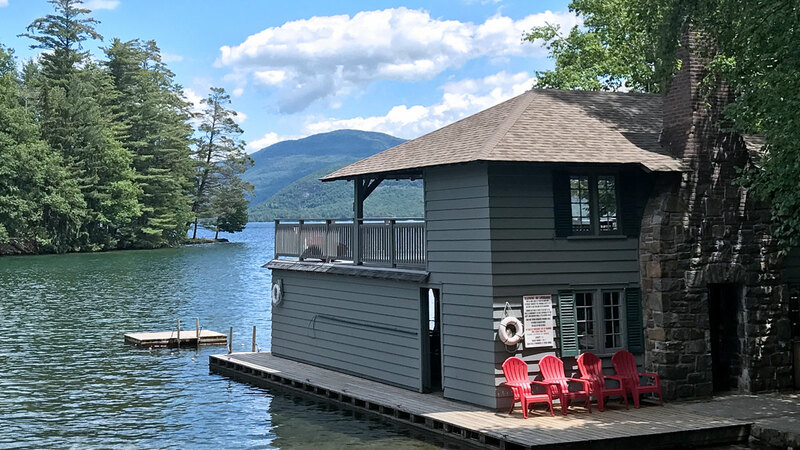 Use of an expansive sandy swimming area in a protected bay and an open sun deck over the Point’s newly renovated boathouse are included.